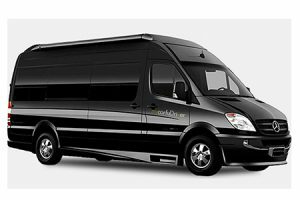 Due to the possibility to book this private service for up to 17 people of the same group, this is the quickest and most comfortable transport option for a small group. You can both book a one way trip or a return trip ( Corfu airport to destination and back, or from your pick-up point to the airport). Our service is available 24 hours a day, seven days a week. Our reliable Mini Buses are more comfortable, luxury and for sure more cost-effective! Our driver will be waiting you to collect you with a name sign from the airport terminal and will drive direct you to your destination stress-free and completely safe and happy!